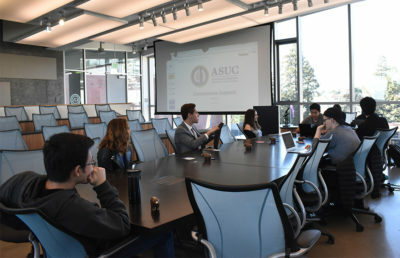 During the first ASUC Senate meeting of the semester Wednesday, new senators heard summer updates and organized committees for the rest of the semester. Senators voted to approve membership appointments to their three committees — the Governance and Internal Affairs Committee, the University and External Affairs Committee and the Finance Committee. They also heard brief speeches from City Council District 7 candidate Aidan Hill and City Council District 4 candidate Ben Gould, who sought endorsements for the upcoming city elections. The Governance and Internal Affairs Committee will be chaired by Student Action senator Amma Sarkodee-Adoo and vice-chaired by independent senator Regina Kim. “We have a very cohesive senate class and a very cohesive committee,” Sarkodee-Adoo said, adding that she’s “looking forward” to seeing what senators bring to the table. The University and External Affairs Committee will be chaired by CalSERVE senator Teddy Lake, with Student Action senator Zach Carter as the vice chair. 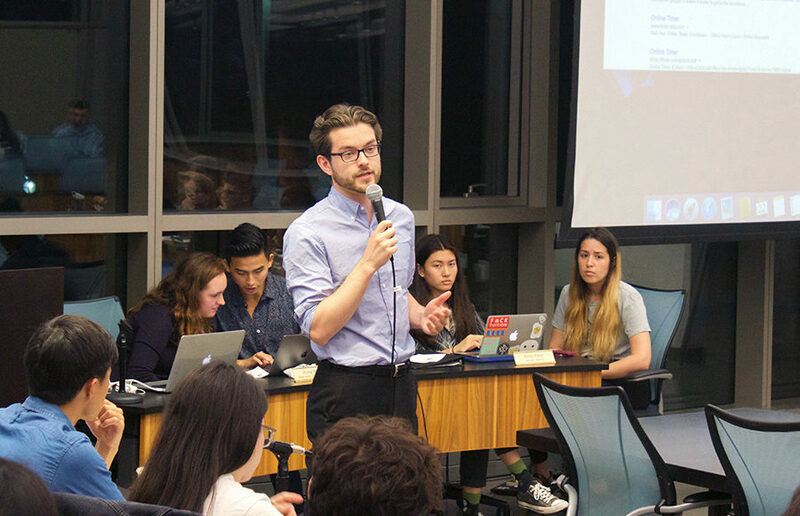 Lake said at the meeting that their committee will address the ASUC Police Oversight Commission, which was formed last semester. The Finance Committee will be chaired by independent senator Imran Khan and vice-chaired by Student Action senator James Li. All the committees will hold weekly meetings Monday evenings. 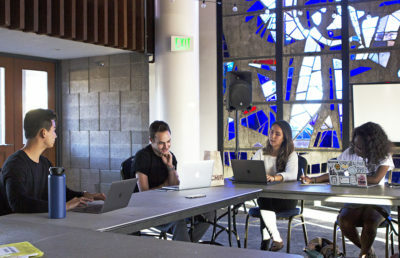 President Alexander Wilfert said he is looking forward to working with this year’s senate and executive classes and noted that they will be doing a lot of work related to student housing and resolving tensions with the Graduate Assembly, which voted last semester to separate from the ASUC.